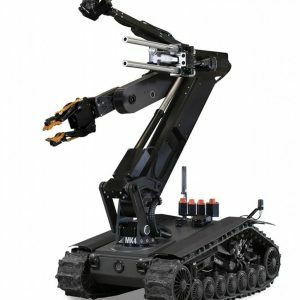 ICOR Technology is a worldwide leader in developing innovative military EOD equipment. Arm your first responders with bomb disposal essentials, x-ray imaging devices, and search poles to prepare your team for any mission. ICOR Technology’s vast selection of tactical products includes mirrors, cameras, and remote detonators. Federal Resources carries the first responder gear you need to arm your tactical team with the essentials. ICOR Technology develops products that are essential to any tactical industry, including those in the following fields. Each product designed by ICOR Technology is built from durable, rugged materials to ensure they can withstand even the most intense missions. Designed to be lightweight, each product is made for comfort to ensure precision and accuracy. 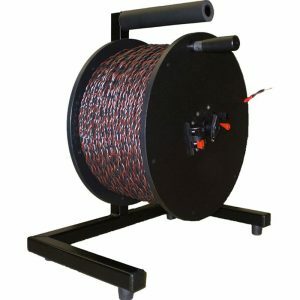 Bomb kits include remote detonators, wire cutters, and cables for detonating explosives safely. 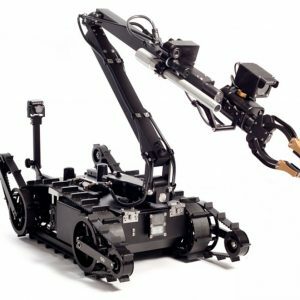 ICOR Technology’s robots deliver essential tactical information to operators in real time, increasing the probability of a successful mission. Welded metal construction makes each product reliable and durable to produce excellent military gear. To find the essential products your tactical team needs, contact Federal Resources to view ICOR Technology’s extensive array of products.